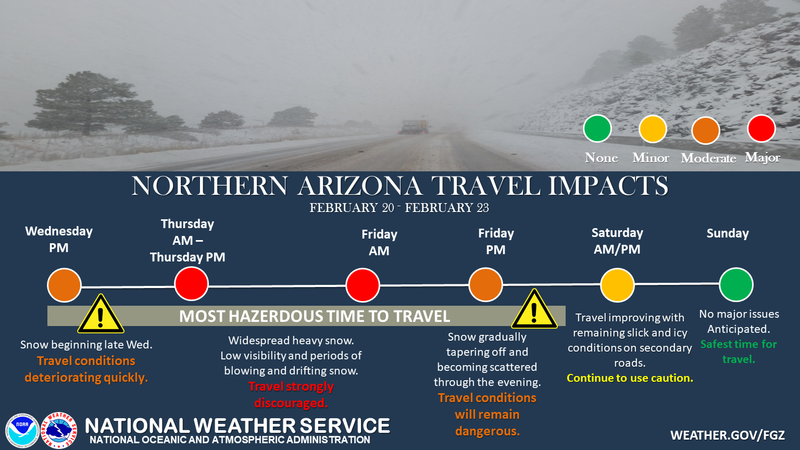 Travel will be dangerous and discouraged particularly Thursday into Friday afternoon. Snow will begin to taper off Friday night. Slick an icy road conditions will persist into Saturday. Be safe and enjoy the storm.